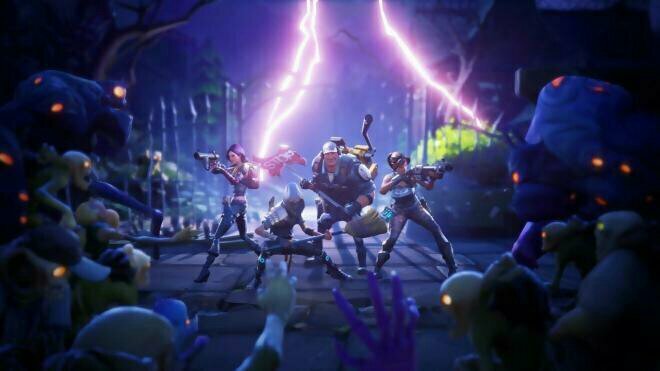 Epic Games have issued a statement through their Fortnite game Twitter feed that Fortnite and Fortnite Battle Royal servers are also hit with connections issues. The cause of this has been put down to Intel having to update their cloud systems due to two potentially dangerous vulnerabilities found called Meltdown and Spectre. These have been found by Intel’s own in house researchers and are updating the cloud based servers to combat these, left alone these hardware bugs have the potential of stealing users personal details and information so it is imperative that this gets sorted as soon as possible. For more information on Meltdown or Spectre go to spectreattack.com where you can find everything you need to know. No Fallout 76 Crossplay plans (yet), Thanks Sony! Is Sony A “We 4” Kind Of Company?